Forestry Commission Marker Numbers: 31-43. 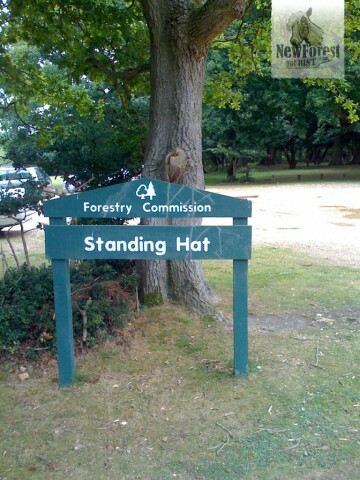 Parking: Free Forestry Commission car parks are available at Hatchet Pond, Beaulieu Heath, Standing Hat and Rans Wood. 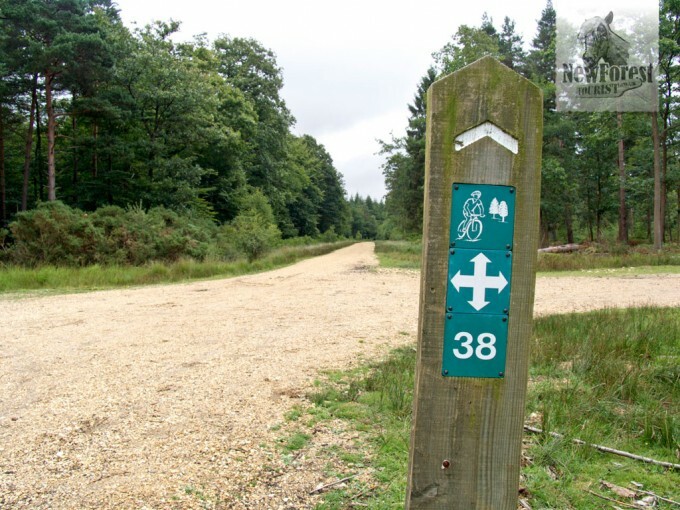 Defining Features: Long gravel tracks through woodland. 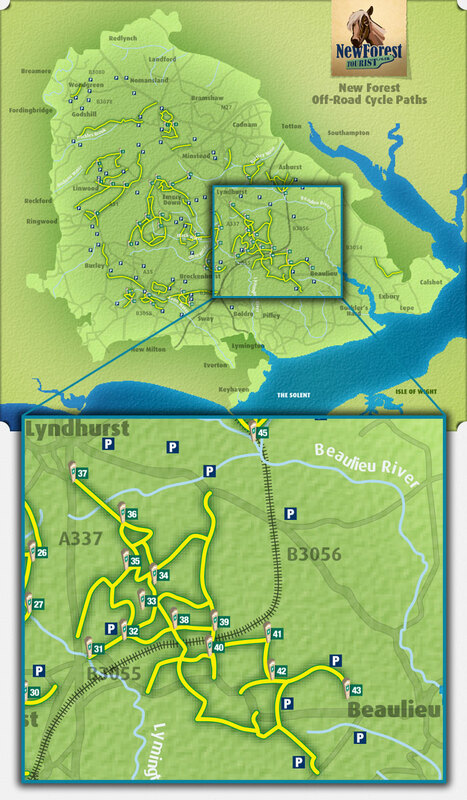 Pros: This area has miles of tracks to explore, from Brockenhurst to Lyndhurst and lots in-between. Cons: If not for the numbered markers it would be quite easy to get completely lost here – many of the crossroads look much the same! 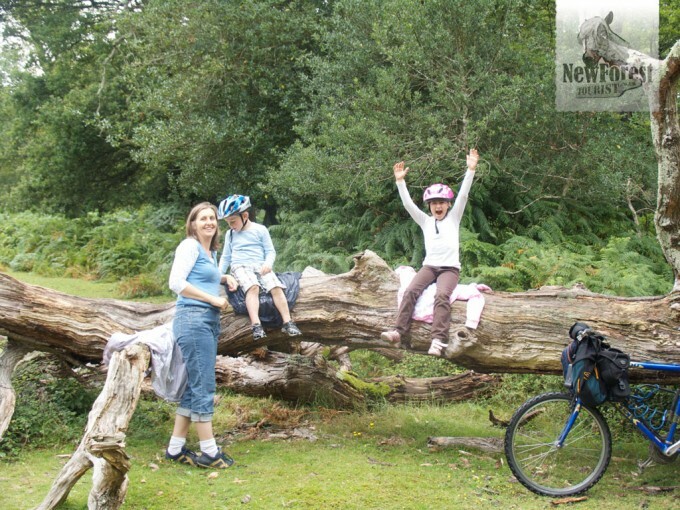 Drive up to the Standing Hat Forestry Commission car park after passing the Balmer Lawn Hotel in Brockenhurst. Once out of the car the possibilities are many and varied – just strike out and see what you find. 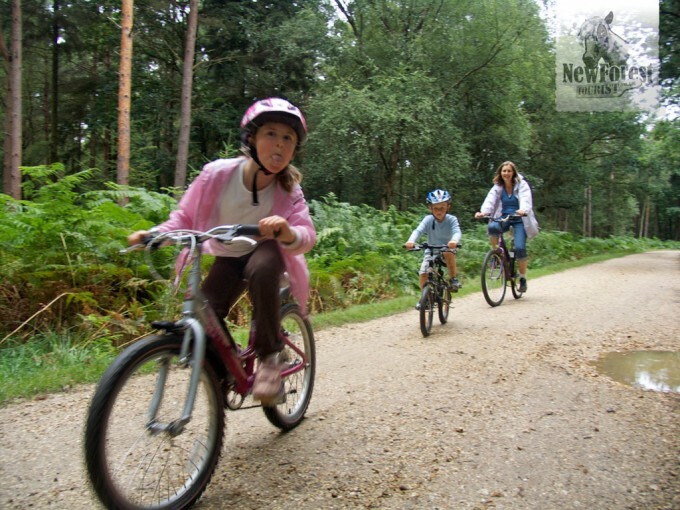 The tracks can get quite busy with pedestrians, dogs, cyclists and horses, so keep your eyes open.